Did you know that office desks actively contribute to the ambiance of a work area? The desk’s look and feel influences the brand messaging of your organization. While your advertisements may feature attractive pricing or differentiating products, the interior décor and furniture style exude professionalism that would convince a client to utilize your products and services over your competition. 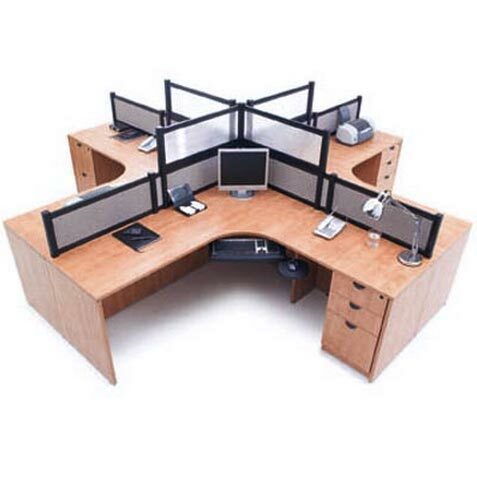 What are your executive desk options? 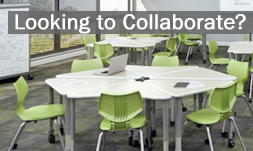 Is It Time To Update Your School’s Furniture? With summer winding down, it’s back to school season again which means ensuring you have the right resources and a prepared learning environment for a productive school year. Safety, comfort, and a welcoming atmosphere are paramount for academic institutions so updating your school furniture accordingly can definitely help. Here are several ways to determine if it’s time to pull the trigger on new furniture. The first obvious sign is furniture that is cracked, chipped, or has other physical damage. Keep a running list of questionable chairs, fixtures, tables, etc. so you can assess what needs to be replaced immediately based on your school’s budget. The last thing any school needs is to create any unnecessary liabilities. Whether you’re a small business setting up your first office or an established company opening a temporary or satellite office, your top priority is to minimize employee downtime and maintain productivity during the transition. Regardless if your stay is three months or three years, there will be more than enough time to choose custom furnishings that will define and represent your professional brand. 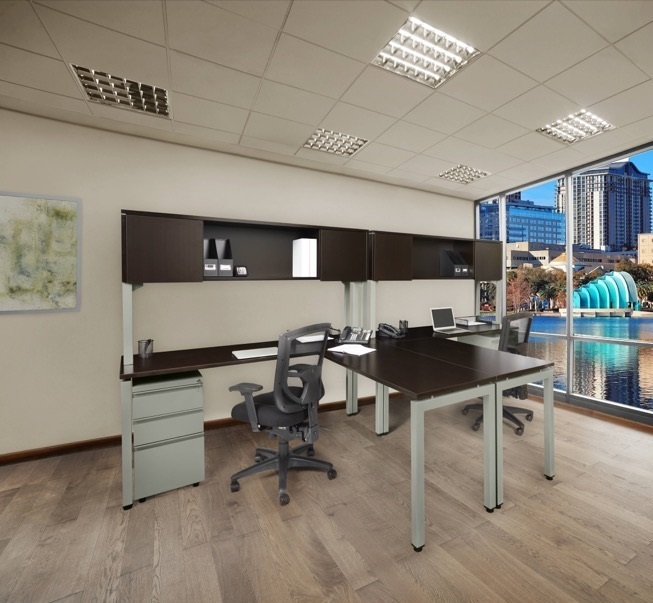 In the meantime, a prepackaged office suite allows your team to hit the ground running with desks and workstations so you can continue to provide products and services to your clients. Staying on top of your business is more important than choosing furniture, decorating, and waiting for movers. Most businesses have an active online presence and generate revenue by providing specialized products and services and support to their customers. Even if you allocated several days to move into your office, getting those computers up and running are critical to business operations. While it may be inspiring and dramatic in the movies, the idea of doing business with laptops on boxes is unnecessary and impractical. Prepackaged office suites save you the hassle of having to carefully choose desks and chairs for every team member by offering office furnishing sets already selected for their efficiency and synergy. Take a look at the reading center in your daycare or preschool. Is it attractive and inviting for youngsters? How are the materials organized? Worthington Direct specializes in furniture for children including book displays and book storage. Whether you have a small independent preschool or a larger day care center, we have what you need to help create a fun and educational environment for your children. What better way to display books and magazines than with child sized book shelves? According to the National Institute of Literacy, a quality daycare or preschool has a variety of reading materials available for children.